For affordable living in beautiful settings, active adults are turning to retirement resort homes and communities in a wide variety of locations. The amenities are luxurious and resort-like offering spacious clubhouses equipped with state-of-the-art gym equipment, room for club meetings and fireside lounges. Living in these retirement communities provide you with everything you could ever want and more. 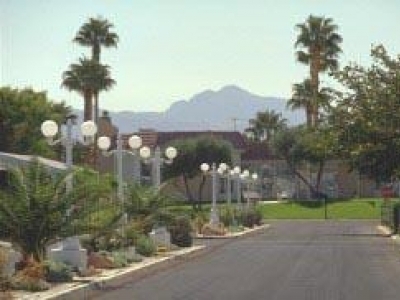 The private residences found at the retirement resort homes and communities are modern and comfortable. 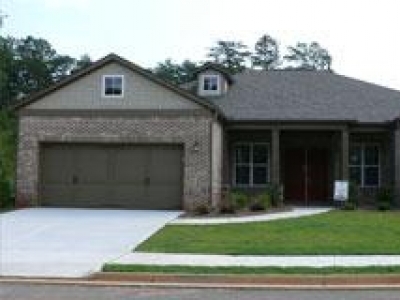 In most adult communities there are a wide variety of homes to choose from. If you require something a bit more spacious, detached single-family homes are available, while smaller villas and cottages offer comfortable living space with well-designed floor plans. Dens, basements and additional bedrooms are among the common options available at retirement resort homes and communities. Social and recreational amenities abound, even when you are living independently in your own private home. 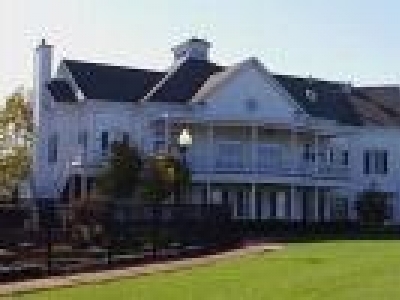 The clubhouse is typically centrally located and within a short stroll from your residence. Active seniors take part in the wide range of luxury amenities and activities offered in the community. Events and shows offer entertainment right at your fingertips, while quiet gardens provide that tranquility you sometimes need. 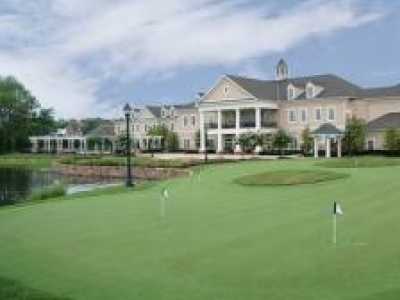 Retirement resort homes and communities are anything but average. Plentiful activities provide a luxurious life that you and your visiting family will love. From tennis to biking trails, your active lifestyle does not have to come to an end, but will only begin while living in these beautiful retirement resort homes and communities.